Just found you. Ecstatic over your work. Love, love, love the colors. I’m sharing your site with everyone I know! Your ideas make dreams come true! Would love your pattern of merry go round if possible. 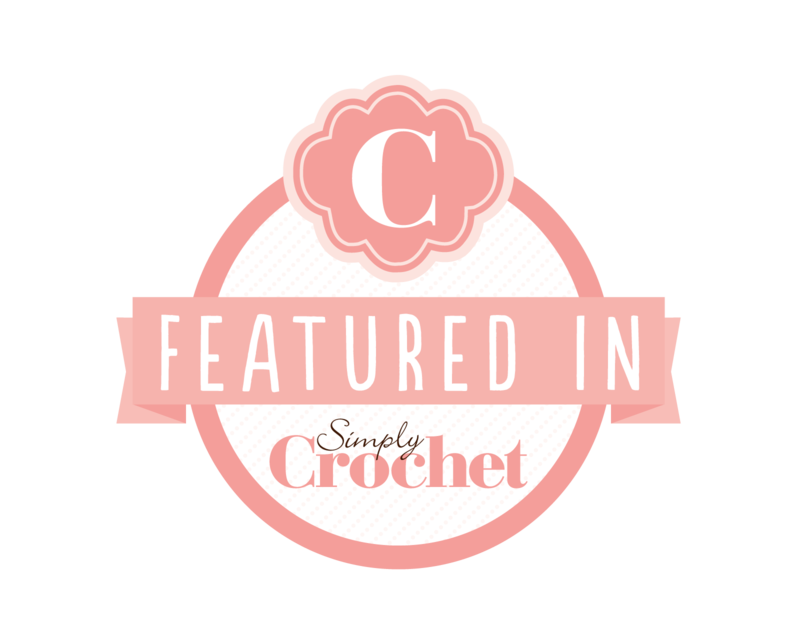 Have just discovered you and love your projects. All your patterns are simply gorgeous. You’ve got such a great eye for colour combination and patterns, simple yet wonderful. Thank you so much for sharing them! 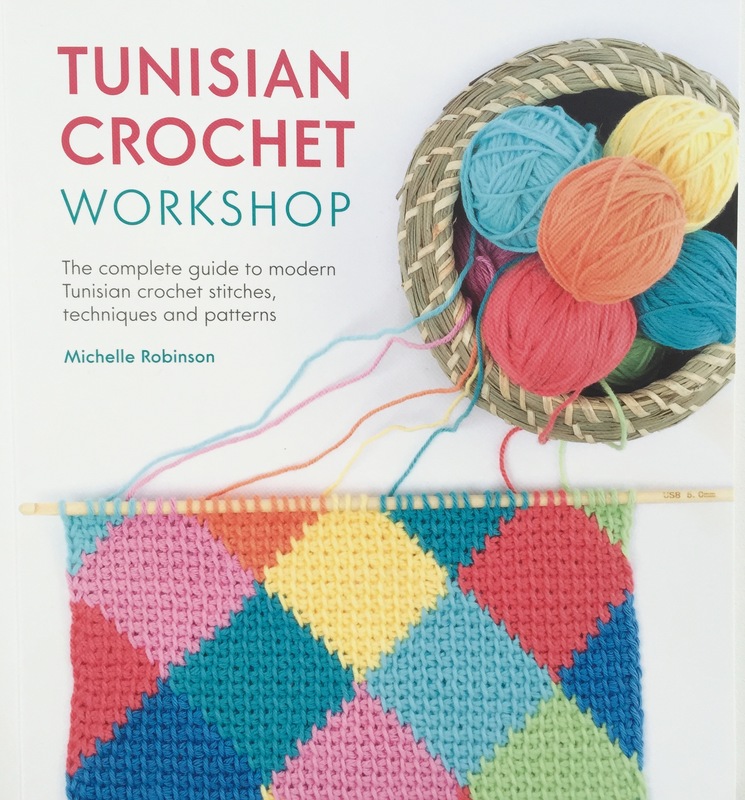 Just bought the tunisian sunset pattern and looking forward to learn tunisian crochet.